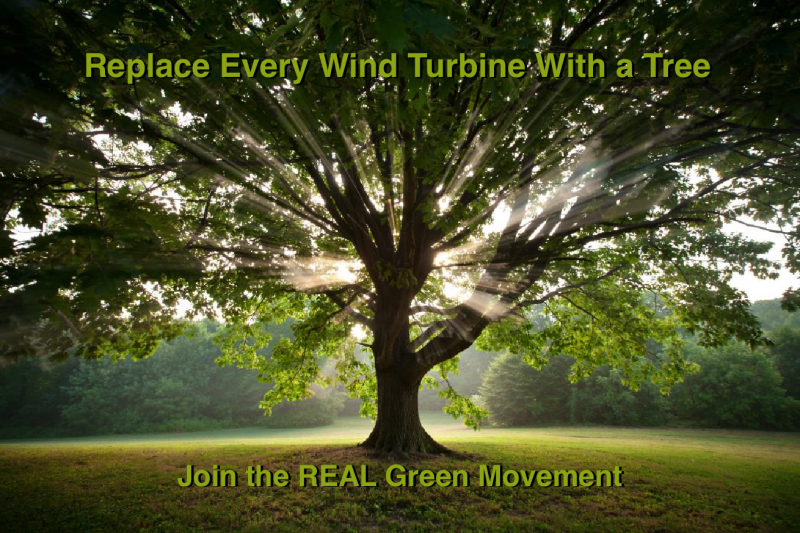 Trees NOT Turbines | Mothers Against Wind Turbines Inc. The Mothers Against Wind Turbines Inc. has sold White Pine trees for purchase! If you would like MAWTI to offer more trees for our fund raising, please send us a message! Wonderful idea – thank you!